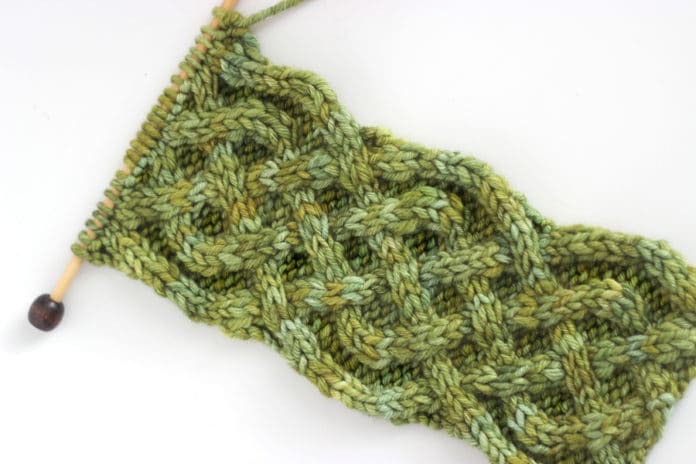 Today we’re knitting up the Celtic Cable Knit Stitch Pattern! 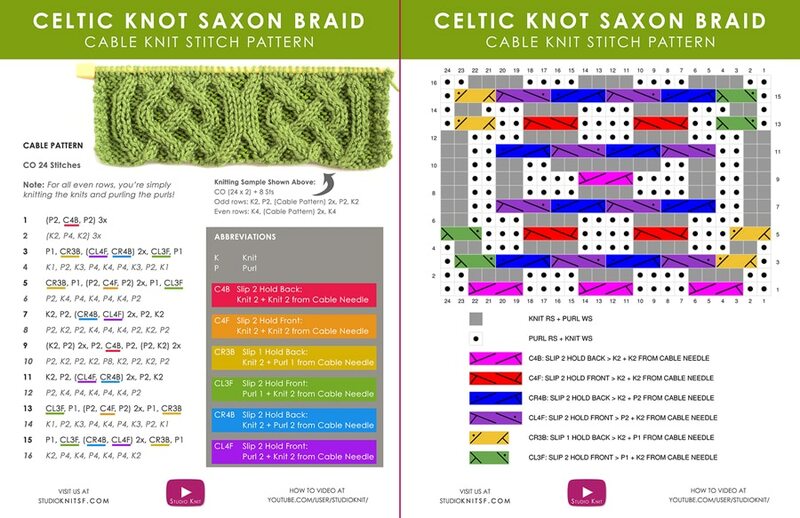 This intricate design is the beautiful Irish Saxon Braid. I am including the full written pattern, along with the knitting chart, too. 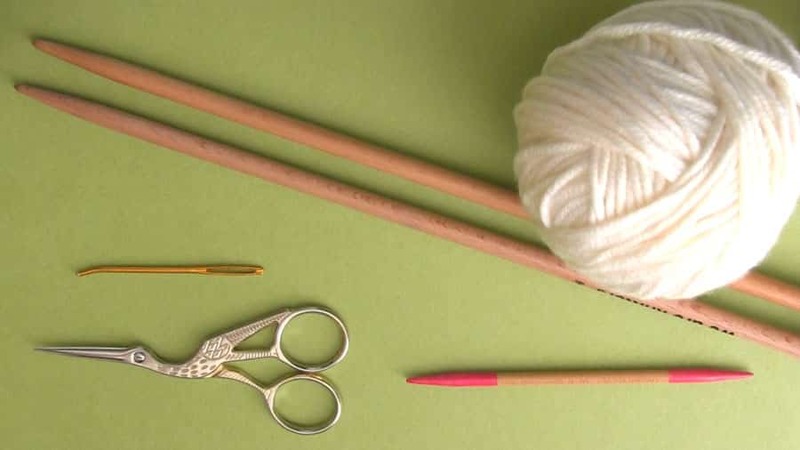 Please check out the color-coded knitting chart system I created to help you easily distinguish among the different cable stitches. I hope it helps you knit up this gorgeous cable pattern! I knitted my green cable sample with size 7 US knitting needles and worsted weight Malabrigo Merino worsted weight wool in the color #37 Lettuce. JUST WANT THE PATTERN ON THIS WEBSITE PAGE? Keep scrolling, it’s up next! You may simply knit the cable pattern itself. The cabled edges are beautiful and can be used for a variety of knitting projects, like a coffee cozy or headband! There are 6 different cable stitches in this pattern. I have created the pattern with a color-coded system to more easily discern them while switching your gaze from the pattern to the Abbreviation Key. 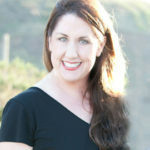 Hope my color-coded pattern and chart system is helpful to you! Note: For all even rows (2, 4, 6, etc), you’re simply knitting the knits and purling the purls! To create this warm mug cozy, simply knit the main cable pattern 3 times, bind off, and tack your edges together with yarn and a tapestry needle. Total cozy cuteness! You may wish to add a garter stitch border on the sides for projects like knitted scarves or pillows. To do the same, simply modify your pattern to include as many additional knit stitches on each side as you chose. Repeat 16 Rows until your piece is the length you desire, then Bind Off! 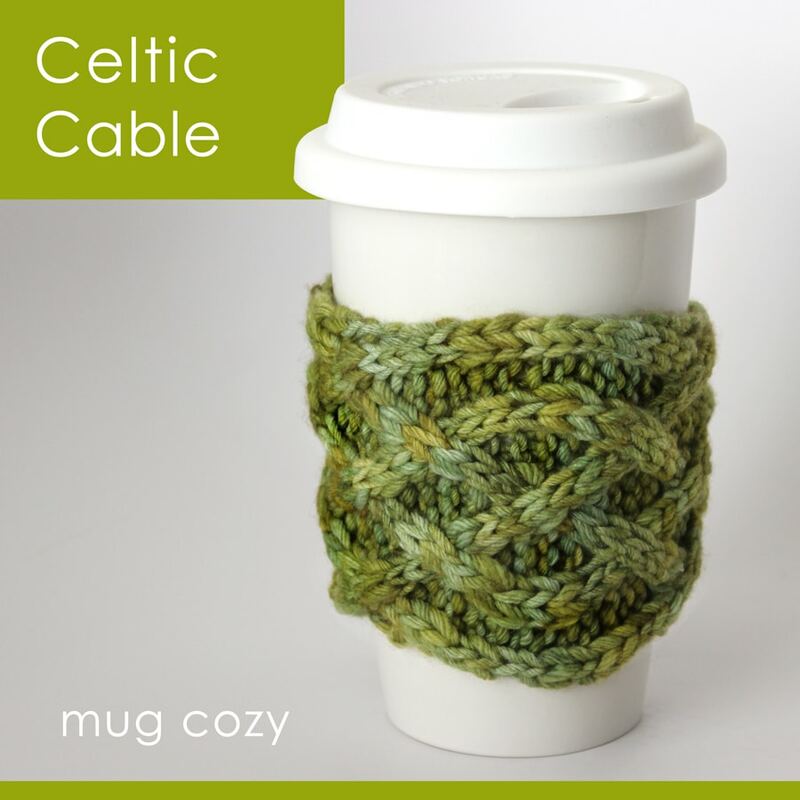 I hope you are inspired to knit up this Celtic Cable design in your next knitting project. 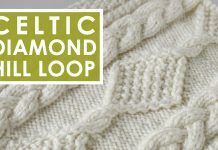 If you’re feeling inspired to knit an even more intricate version of this pattern, check out my Fancy Celtic Cable Pattern. 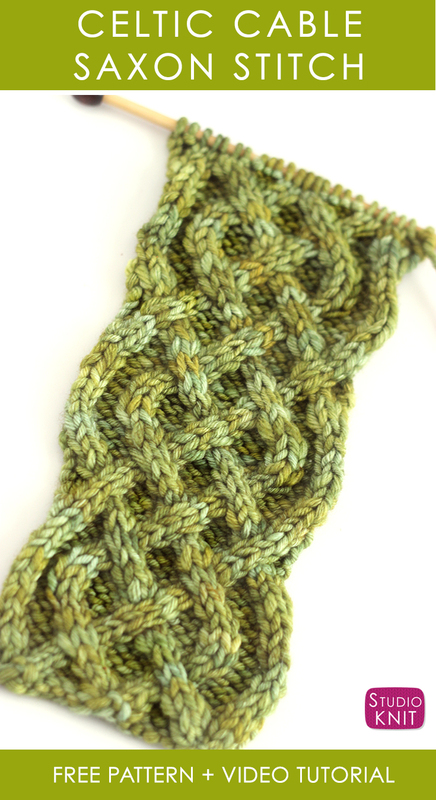 My newest Diamond Hill Loop Cable Pattern is a fun challenge, too.